Have you suffered investment losses in Forbes Energy Services, LTD? If so, The White Law Group may be able to help you recover your losses by filing a FINRA Dispute Resolution claim against the brokerage firm that sold you the investment. Forbes Energy Services Ltd. is an independent oilfield services contractor that provides a broad range of drilling-related and production-related services to oil and natural gas companies, primarily onshore in Texas and Pennsylvania, according to their website. Forbes is preparing to file for bankruptcy as soon as this month, as it struggles with approximately $300 million in debt, according to reports last week. 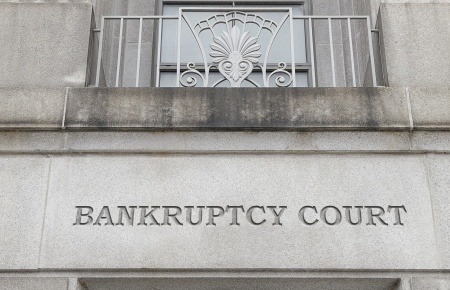 Oil and gas exploration and production companies such as Forbes Energy Services, have scaled back drilling and more than 200 energy-related firms have filed for bankruptcy since oil prices crashed in 2014. Forbes Energy Service, headquartered in Alice, Texas, said in its latest quarterly financial statement in November that it may have to file for bankruptcy. It has also been in talks with its creditors about a potential debt restructuring. A risk inherent in investing in Forbes Energy Services is the general risk that comes with the energy market – a market that has seen enormous losses over the last few years. Broker dealers are required to perform adequate due diligence on all investment recommendations to ensure that each investment is suitable for the investor in light of the investor’s age, risk tolerance, net worth, financial needs, and investment experience. If a broker or brokerage firm makes an unsuitable investment recommendation or fails to adequately disclose the risks associated with an investment they may be liable for investment losses. To determine whether you may be able to recover investment losses incurred as a result of your purchase of Forbes Energy Services or another oil and gas investment, please contact The White Law Group at 1-888-637-5510 for a free consultation.